"Creativity is the unique and defining trait of our species, and its ultimate goal, self-understanding", begins Edward O. Wilson's sweeping examination of the humanities and its relationship to the sciences. 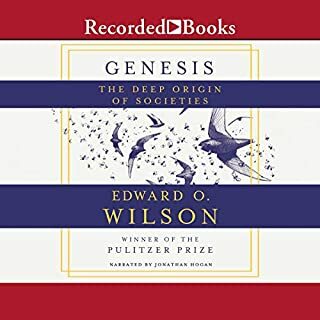 By studying fields as diverse as paleontology, evolutionary biology, and neuroscience, Wilson demonstrates that human creativity began not 10,000 years ago, as we have long assumed, but over 100,000 years ago in the Paleolithic Age. 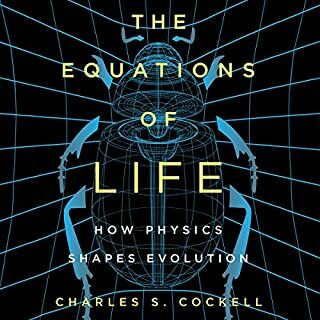 One of our greatest living scientists - and the winner of two Pulitzer Prizes for On Human Nature and The Ants - gives us a work of visionary importance that may be the crowning achievement of his career. 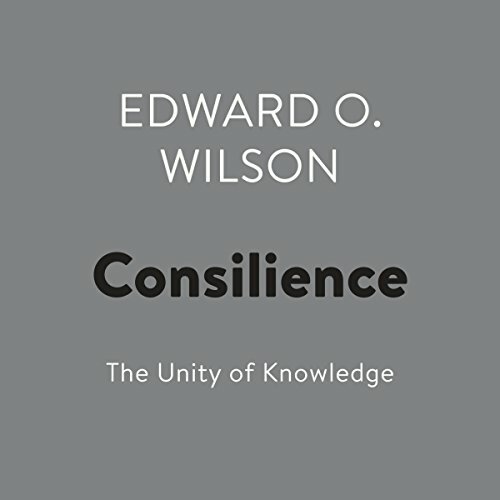 In Consilience (a word that originally meant "jumping together"), Edward O. Wilson renews the Enlightenment's search for a unified theory of knowledge in disciplines that range from physics to biology, the social sciences and the humanities. 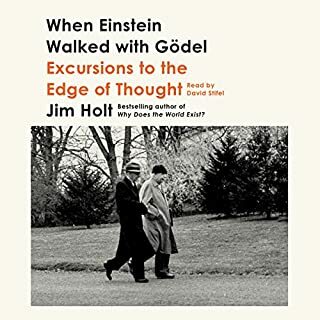 A fantastical and expressively deep dive into the connective tissues of the sciences. Informative and poetically prosed explanations, that pose a question we must all internalize, "is the way that categorically organize and interprete all the culminated scientific observations and data wrong at it's most fundamental core?" The answer suggested by this reading is a resounding "yes!" Edward o Wilson is one of my favorite authors and this is one of his centerpieces of writing. Ed Wilson has tied four great arenas of study into a comprehensive whole ... physics, molecular biology, sociology and the humanities are glimpsed tracking towards a common science ... the science of life ... we're not there yet, and we must still pass existential bottlenecks, but parts of the way forward are now more illuminated ... a tour de force of rigorous scientific aspiration and realization! Excellent narrator; I don't believe I heard more than two mispronunciations, and these were Latin words. Great voice lends authority to well-developed ideas. Even better imo if listened to at ~1.3x. Wilson is a polymath and a modern Renaissance man. I can't imagine how much time he spent acquiring his comprehensive knowledge, which spans a wide gamut of very relevant history, literature, arts, ethics, psychology, and the domains of anthropology, all from a grounded and rigorous devotion to science, within a reduction-reintegration framework of synthesis. I cannot imagine that this book didn't make a few waves in the humanities and social sciences. If I have a critique, it's that Wilson was catering to too many audiences simultaneously, and felt compelled to explain perspectives behind known bodies of scientific theory. 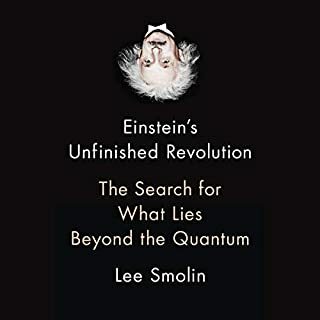 He was at his best, however, when building freely off of such frameworks, arguing compellingly and eloquently in a tour de force that will be quoted by generations of scientists to come. The very end of the book leaves a lasting impact. 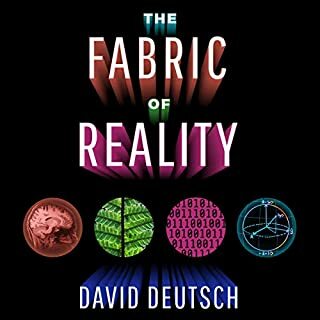 Many of the concepts mentioned are now advanced, but the book is a surprisingly useful view into the state of humanities 20 years ago and great indicator of the lack of progress in the 2 decades since. Definitely worth listening to for some interesting ideas, especially if you keep comparing what is said with the current state of affairs. 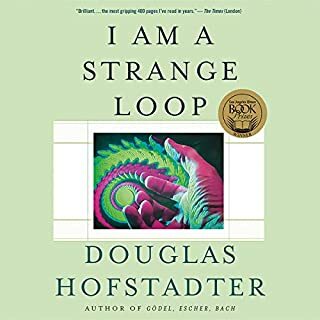 This book still has the potential to reconcile every area of human knowledge. A source for numerous strands of intellect conversations, it may still do the same for you.